James Lafferty is an American TV and film actor and director. 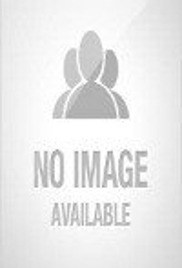 This biography provides detailed information about his childhood, family, personal life, film career, etc. 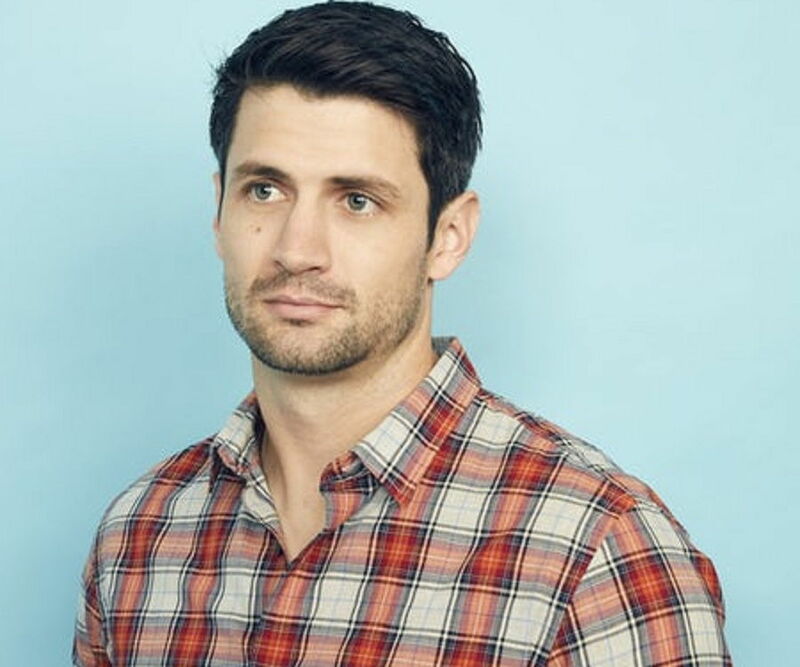 James Lafferty was born on July 25, 1985, in Hemet, California, to Jeffrey and Angelica Lafferty. His parents operated a local construction business, which was fairly successful. His parents had some friends working in the film industry, which made it easy for James to make a breakthrough. He developed a keen interest in films at an early age. He and his younger brother would spend hours watching films on TV as kids and would enact their favorite characters. Thus, his early days played a major role in building his acting career. He began his acting career as a kid, with small roles in series such as ‘Dr. Quinn,’ ‘Beverly Hills, 90210,’ and ‘Medicine Woman.’ He was not credited for playing those roles. Nevertheless his love for acting intensified. He then participated in school plays, and by the time he was 10, he had started playing major roles in his school theater productions. He enrolled at the ‘Hemet High School.’ In school, his love for basketball took over his passion for acting. 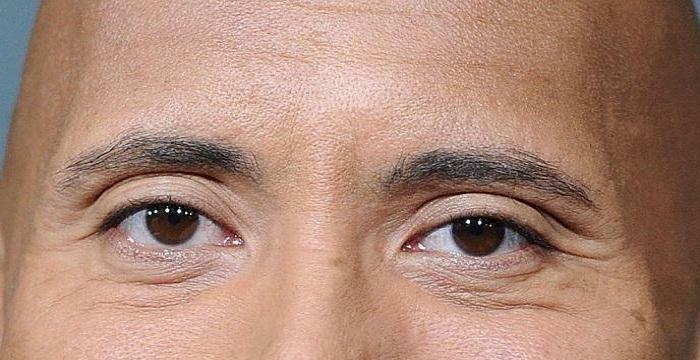 Although he was waiting for his entertainment career to kick off, getting involved with basketball prevented him from concentrating in his acting career. He played many inter-school matches for his school team. According to his coach, James was the best player in the team. He was named the ‘Most Valuable Player’ (MVP) too. Upon graduating from high school, he started appearing in auditions. James had earlier played guest roles in several series, which gave him great exposure. By the time he graduated from high school, he had already made appearances in ‘Emeril,’ ‘Once and Again,’ and ‘Boston Public.’ Although most of these stints remained uncredited, his talent was evident. In 2002, his love for basketball, along with the previous acting experience, earned him the ‘ESPN’ TV film ‘A Season on the Brink.’ The film was based on the antics of the basketball team of ‘Indiana University’ around the year 1985 and was based on the book of the same name. The film was appreciated and James’s performance as ‘Steve Alford’ was appreciated. Though James did not play a main character, he received immense coverage and this helped him in his transition from a child actor to an adult actor. James auditioned for a major role in ‘The Perfect Score’ but did not get the role because he was too young for it. The role eventually went to Bryan Greenberg. The film starred Chris Evans too. The series released to massive critical success, and as the seasons progressed, the show fared better. During the course of the series, James’s character grew immensely. 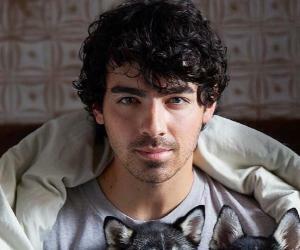 The character, which was initially that of an angry high-school teenager, became the father of a kid by the fifth season. This huge transition was handled well by James, and his fan base grew steadily over the years. In 2008, James participated in a number of charity events. The entire cast of the series played basketball matches to collect money for social causes. 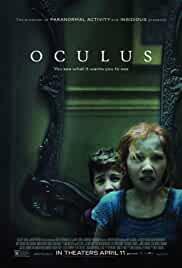 In 2009, James appeared in the science-fiction psychological horror film ‘S. 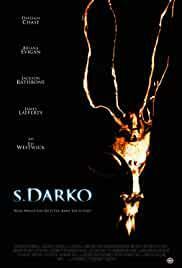 Darko,’ which was a sequel to the cult-classic film ‘Donnie Darko.’ However, the film was shredded to pieces by critics, who described it as “probably the worse movie ever made.” The film did not have a theatrical release and was turned into a straight-to-video film instead. Once ‘One Tree Hill’ ended, James became busy with other projects. 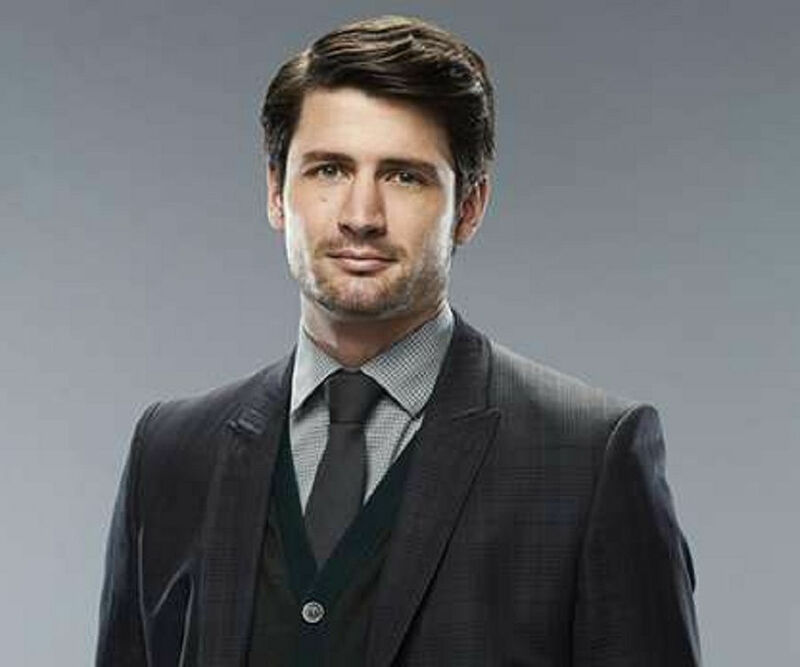 He appeared in the series ‘Crisis,’ playing the starring role of a teacher. The role received an average response from critics and audiences. 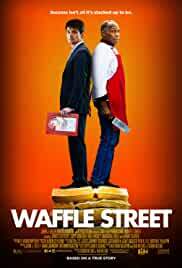 He then starred in an independent film ‘Waffle Street,’ which became a favorite with film festivals and won several awards. However, the film did not do any wonders at the box office. 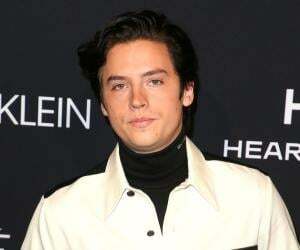 In 2016, he appeared in the series ‘Underground.’ He donned the cap of the director for a few episodes of the series ‘The Royals.’ With a not-so-great acting career, he announced later that he looked forward to more directorial ventures. 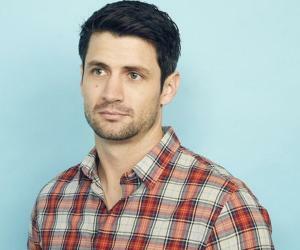 James Lafferty is an ardent basketball lover and has stated that the series ‘One Tree Hill’ allowed him to be in touch with the game. He also became part of several charity basketball games. However, in 2009, he publicly announced that he would not continue with his annual charity event, as he faced constant harassment over mails and phone calls. He realized that the more he interacted with the general public, the more his family and friends received annoying requests and threatening calls and emails. James has a secretive nature when it comes to relationships. However, he had a public affair with his ‘One Tree Hill’ co-star Sophia Bush for about a year. In 2011, James’s affair with Memphis Eve Hewson became public.